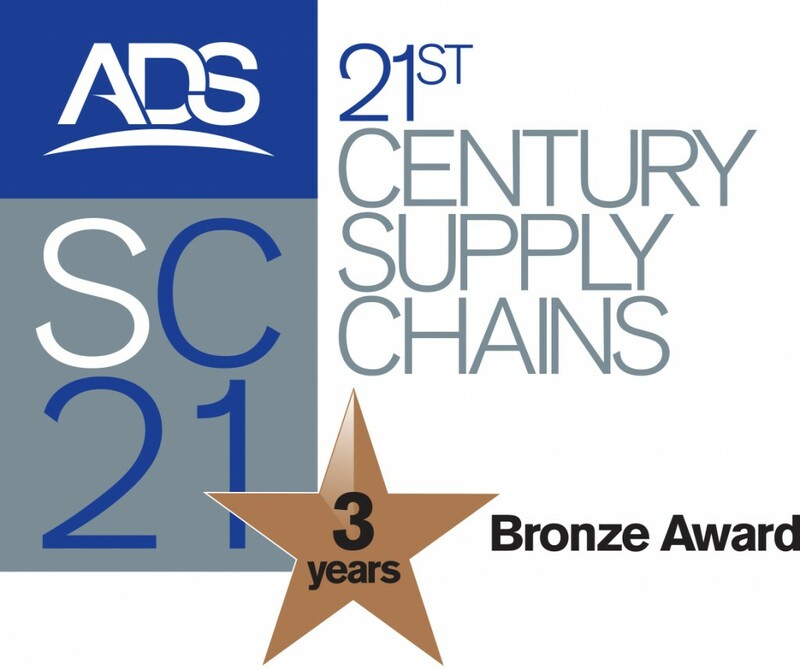 Merlin Circuit Technology (MCT) are pleased to announce that we have again qualified for our Bronze SC21 Approval, now the third consecutive year. This has been possible ‘in part’ due to the assistance of our sponsors Thales UK and Plexus, who have guided MCT throughout the SC21 journey – so far. As well as the continued support of all Merlin’s staff and management who have ‘gone the extra mile’ to ensure that the SC21 philosophy has been adopted at all levels. Merlin are incorporating the SC21 tools within all its quality and production tools, so as not to run separate systems just for SC21 – it is believed that this approach has allowed the continued success of this approval both at MCT and its Flex Facility ‘Merlin Flex’.